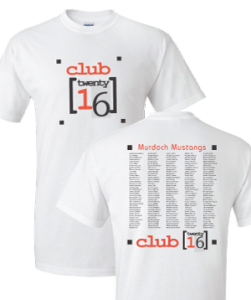 We can add every classmates name to your shirt, by inserting your class list into one of our designs. A class list can be printed on the back of a class design or on the front as it’s own stand alone design. You just send us your class list and our art department can make it work with any of our designs or your own supplied artwork.